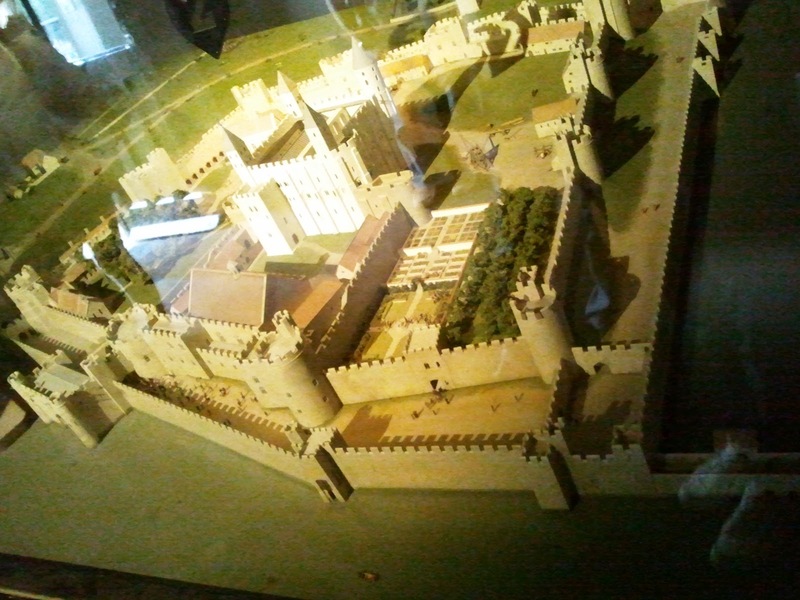 On a splendid rainy Sunday we went to Tower of London. A tower so well preserved but it isn't that old either. It was the first fort/tower/castle sort of thing I had seen. Having been sucked into A Song of Ice and Fire, it felt like the book comes alive. The crown jewels are of course the most important part of the museum. Though we went to see the Kohinoor, what we saw more importantly was the Cullinan I. It was the largest thing eve, as large as an egg and dwarfs anything around it. The wall walk was the most amazing though. To walk around and see the different gates, the draw bridges, the buildings that the walk encloses, it all feels so real! Monday was reserved for a special purpose. London 2012 Olympics. 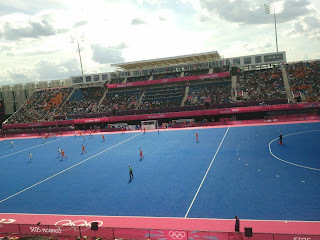 I picked up tickets because I thought it might be easier to get tickets for a Monday, because hockey is the national game of India and we associate it with the Olympics, because an afternoon session does not require you to wake up early in the morning or delay your return to the night. As it turns out the tickets I picked up were Spain vs Pakistan and Netherlands vs India. Pakistan lost. India lost. But the second match was a delight to watch. My parents have never seen a game live in the gallery. And none of us have ever watched a hockey match. So it was all very exciting and happy. The sun was strong but the wind was cold and there was no rain thankfully. 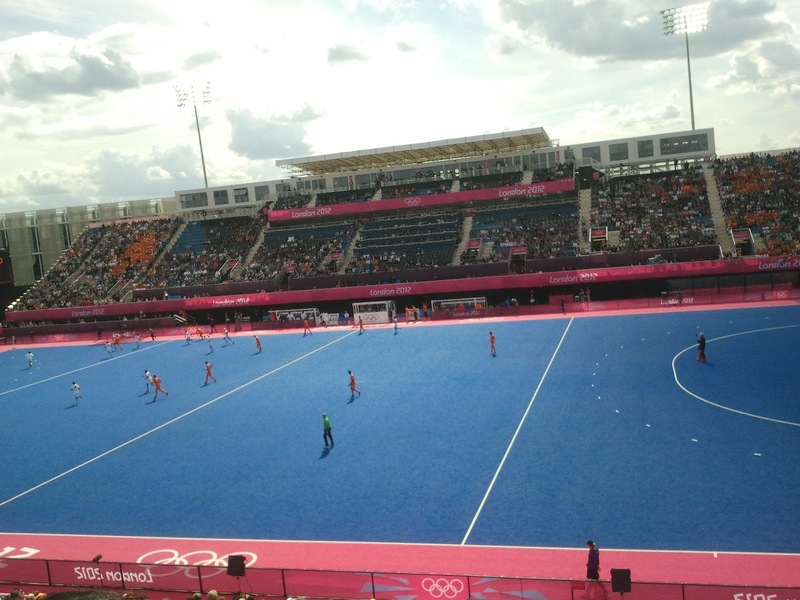 The Olympic park was large and filled to the brim with people. Like a funfair! Then we went on a Museum Marathon. 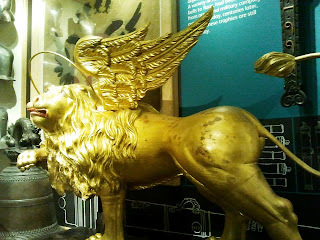 The Museum of London is fascinating museum. It starts with when London was nothing to today and beautifully takes you on a walk through history. A lot about this small area of land that was bound by the Roman wall. You even peep to see the wall. Walk over to the Bank of England museum. It is made for kids to see how money works but there is a bit for adults as well explaining the history of banks and nationalised bank. You also get to try and pick up a bar of gold. Walk along again to the breath-taking St Paul's Cathedral, the most impressive structure in the London skyline. A beautiful peaceful place. Walk across the latest construction across the Thames, the Millennium Bridge on to the South Bank to turn around and look at a post card view of the cathedral. Take a walk into Tate Modern and gaze at the Picasso paintings on level 4. and make your way down passing through the many art galleries that I really don't understand. Not that I understand Picasso's cubism, but at least I recognize the style. Been and seen parts of London I hadn't seen before!